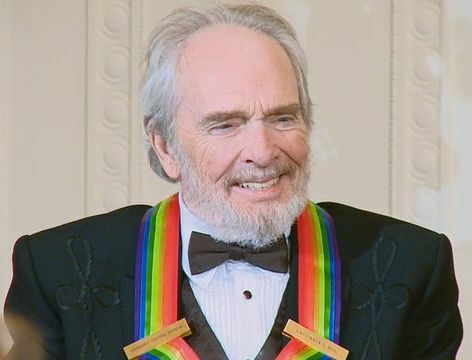 Music was part of Merle Haggard’s life from the start. The Oildale, California native first heard the Western swing of Bob Wills and his Texas Playboys when he was a child of four, and Wills’ music, as well as that of honky-tonk king Lefty Frizzell and singer/songwriter Jimmie Rodgers, remained constant companions into Haggard’s adolescence. Haggard would later pay tribute to each with albums devoted to their songs and influence. The gift of a battered acoustic guitar from his brother cemented the youngster’s musical inclination at age 12, but the path to international stardom as a singer, guitarist and songwriter would not be a simple or direct one. With his father’s death in 1945 and his mother’s demanding role as sole breadwinner, Haggard was left to his own devices as a youth, and became increasingly rebellious. He regularly ran afoul of the law by his early teens, and bounced from juvenile detention to jail for burglary and bad checks. He continued playing music at dances and nightclubs, but even after deciding to pursue a music career seriously, he still struggled financially and was sent to Bakersfield Jail after a failed robbery, eventually landing at San Quentin Prison after an escape attempt. While an inmate at San Quentin in 1958, Haggard attended Johnny Cash’s first-ever prison performance – a show that launched a series of concerts that have become legendary in the annals of country music. The experience was the inspiration for Haggard to finally clean up his act for good and embrace music as a path to turn his life around. Jumping headlong into the emerging country scene in and around Bakersfield, Haggard helped establish a distinctive musical approach that became known as the “Bakersfield sound” – a rebellious rejection of the orchestrated, slickly produced songs coming out of Nashville at the time. The Bakersfield sound embraced the electric instruments and backbeat of rock-n-roll, and reveled in a stripped-down, direct and rough-hewn presentation. Other prominent practitioners of the Bakersfield sound included Wynn Stewart, Buck Owens, and Tommy Collins. For Haggard, the momentous career that followed saw him inducted into the Nashville Songwriters Hall of Fame in 1977 and the Country Music Hall of Fame in 1994. He has recorded 38 songs that have hit #1 on the Billboard country chart, including the classics “Mama Tried”, “Okie from Muskogee”, “The Fightin’ Side of Me”, and “Pancho and Lefty” with fellow country legend Willie Nelson. His songs have been recorded by the likes of the Grateful Dead, Dean Martin, Joan Baez, and Gram Parsons, and he was named a Kennedy Center honoree in 2010. Haggard’s latest album is his best-selling 2015 collaboration with Nelson, Django and Jimmie, their salute to gypsy guitar pioneer Django Reinhardt and early country vocal star Jimmie Rodgers. 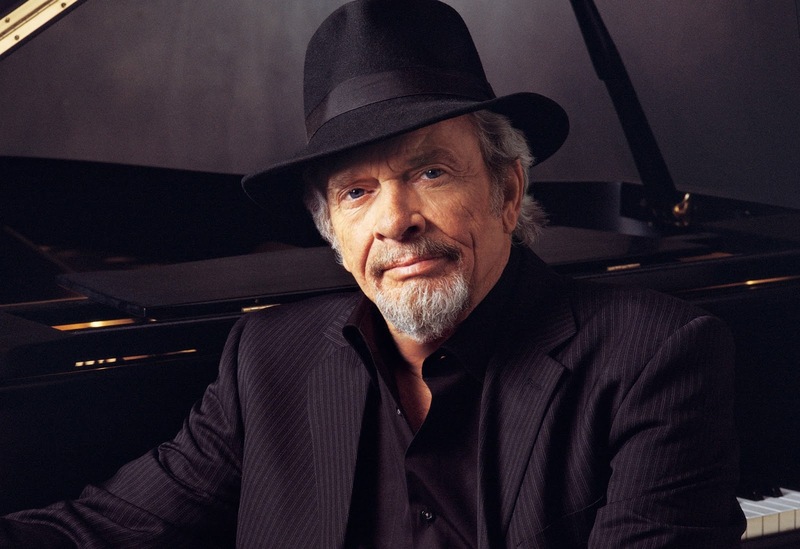 Merle Haggard performs at Oakland’s Paramount Theatre on Friday, December 4. Tap here for more information.